New hear but thought this may be a good place to ask about the 16oz RailCar x016. Any thoughts? I'm looking for an American Made 16 - 18oz pair of good old work jeans. Thought the RailCar x016 fits. 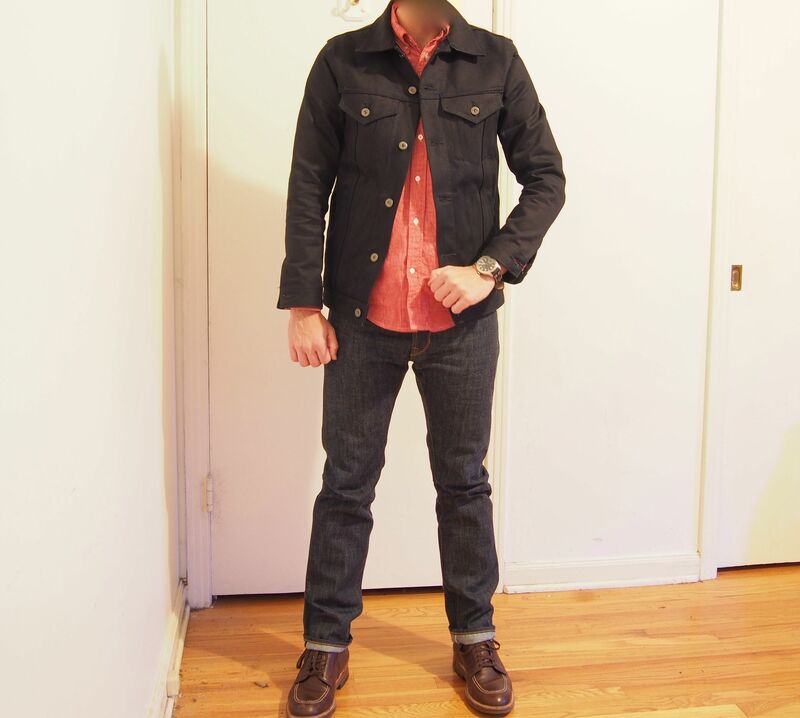 Plus I like that RailCar knows how to repair denim. I have them and they're great. 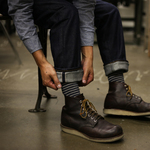 The added bonus is that you get a discount on repairs at Railcar if the jeans are Railcar brand. Here's a pic too. That length is perfect for you!